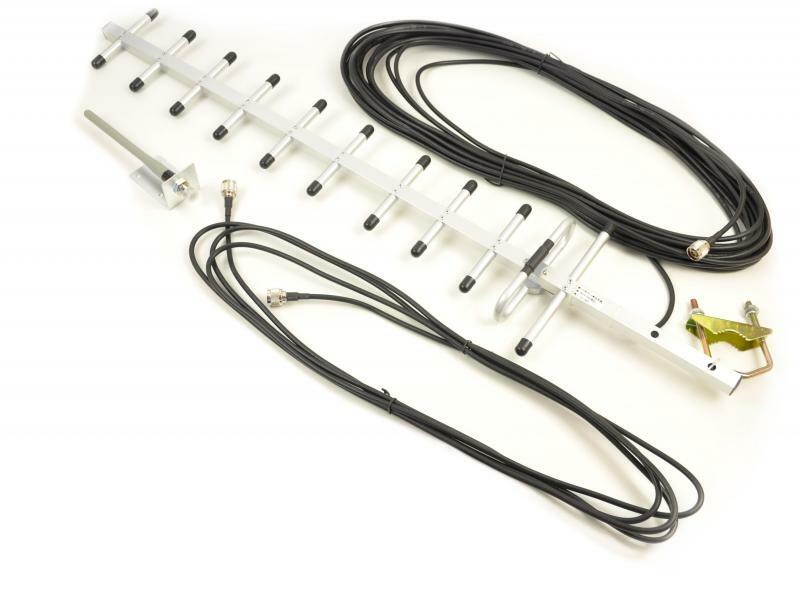 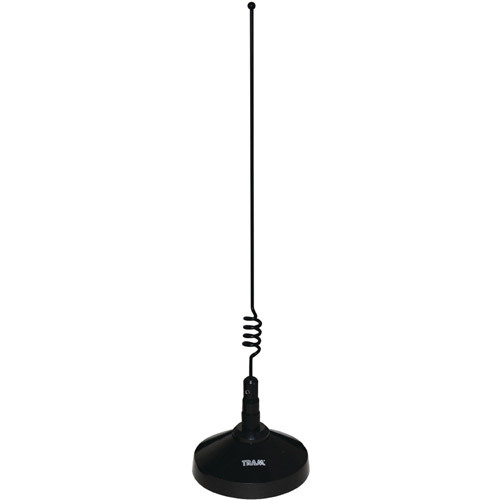 Antennas are considered to be Backbone for wireless audio/Video communication , from a basic toy to space ships & satellites Antennas has Vital role to play , Planes & ships wouldnt have reached to their desired destination on time without antenna . 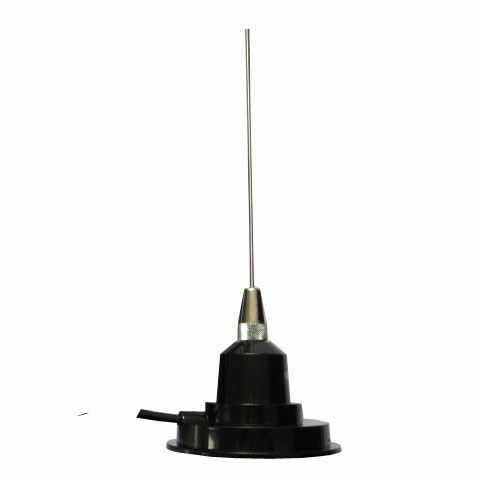 You cannot enjoy your favourite satellite TV prog without antenna, You cannot use cell phone without antenna . 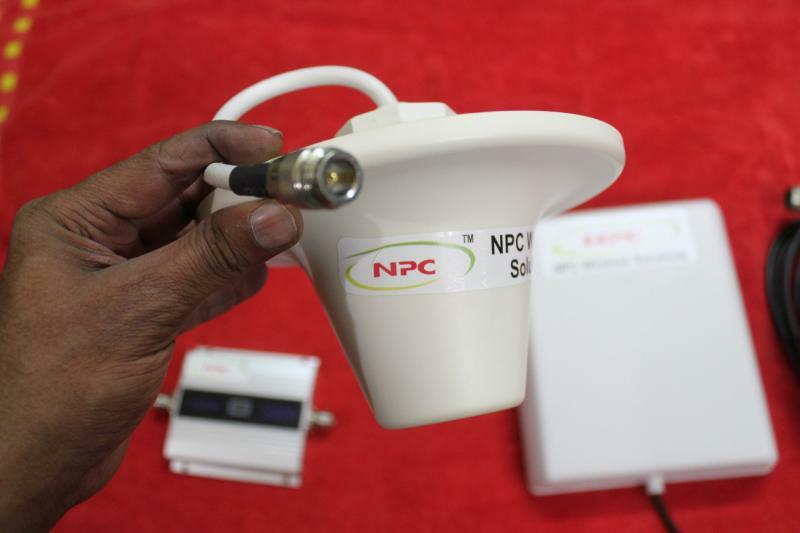 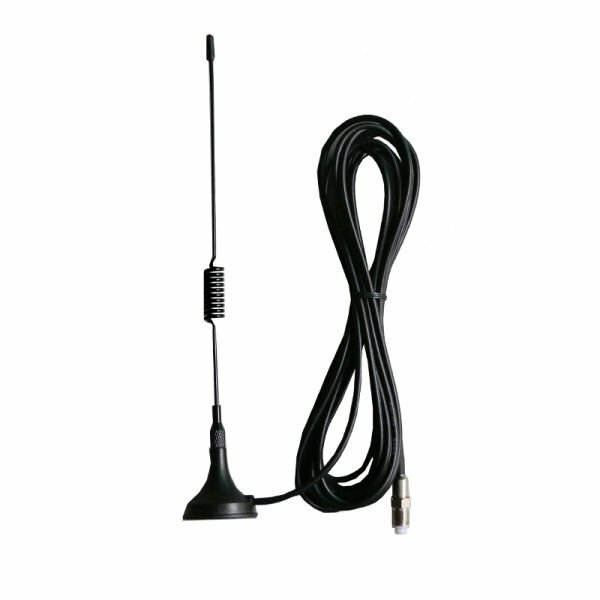 NPC provides world class antenna at most competiting price in market , NPC has state of art antenna factory in Himachal pradesh india , with most advanced equipments like VSWR tools,waveform analyzer, oscilloscope etc. 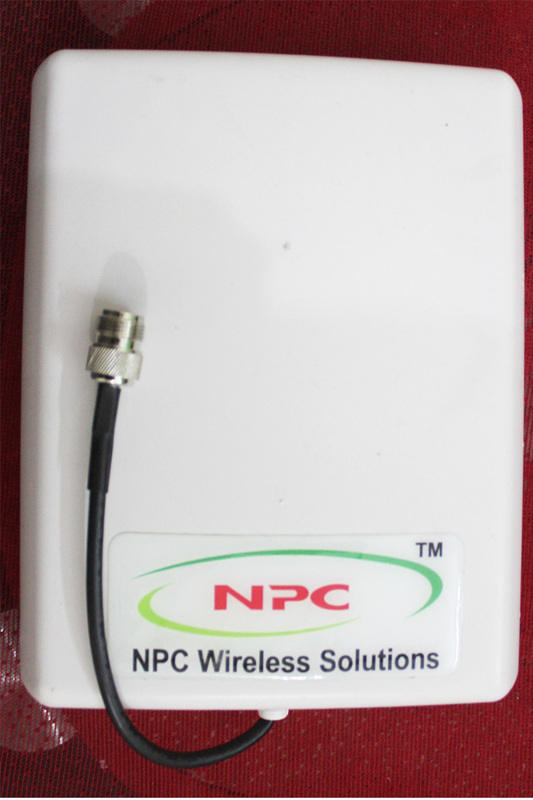 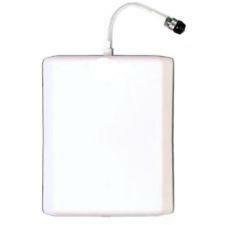 Highly recomended for small indoor signal boosters, car mount, gsm fax, gsm recharge point etc .